Learn new techniques to help perfectly capture your surroundings to create beautiful landscape art you will want to share. 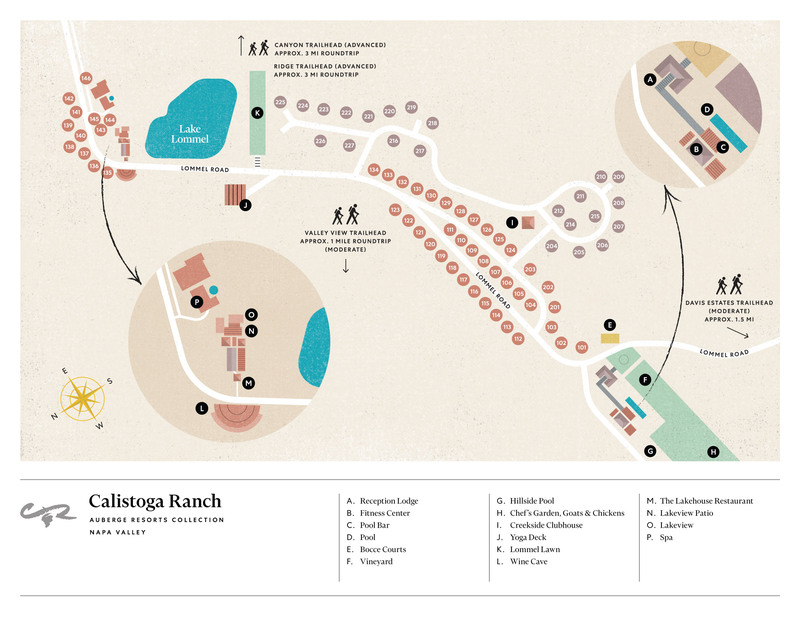 Calistoga Ranch is one of the only hotels in the valley with an on-site vineyard. The private painting lesson can be held in the vineyard, or any other scenic location of your choice on our lush, oak-lined 157-acre estate, whether it’s perched on the banks of our lake or overlooking our majestic creek. Enjoy a morning or an afternoon spread while discussing art and reviewing the day’s work.